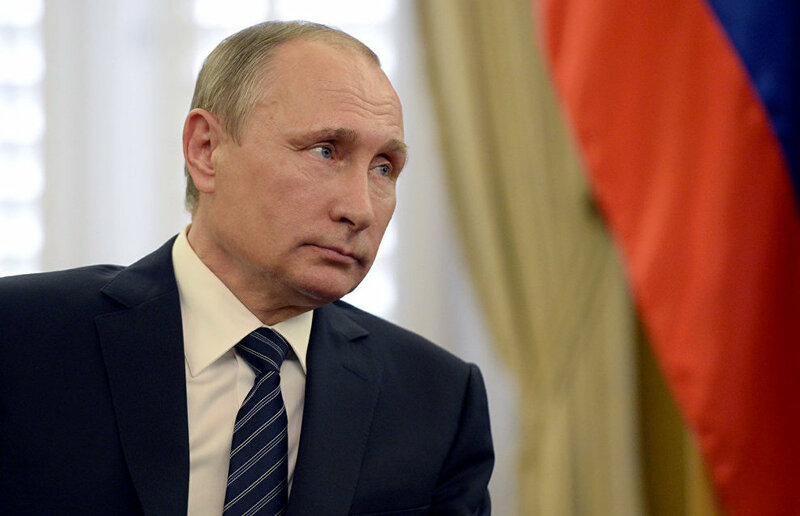 Vladimir Putin believes it would be better for him to assess the Arctic clean-up results next year, the Russian leader said during a meeting with members of the Russian Government, Interfax reports. 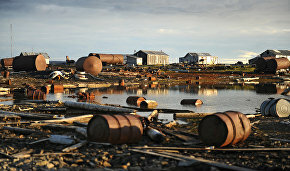 Minister of Natural Resources and Environment Sergei Donskoi told the President about the efforts taken to remove waste from the Arctic, and invited him to visit Alexandra Land, part of the Franz Josef Land Archipelago, to personally see how the Arctic environment is changing after the clean-up. "It is not so bad right now, but in a couple of months, the temperatures will be very different," the President said. Donskoi agreed that it would be more reasonable to postpone the trip until 2017, which has been declared the Year of the Environment. "There will not be time this year. Maybe next year, and this also will give nore time to produce results," the President said.